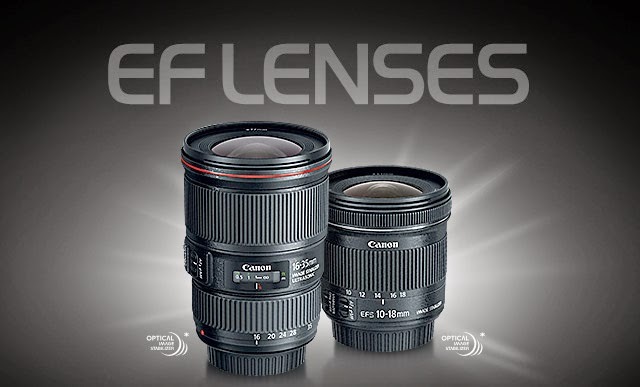 Canon announced two wide angle lenses on May 12 and their list price are surprisingly 'cheaper' than I had expected. The EF 16-35mm f/4L IS is what I am interested in and with a 4 stop IS system, it will find a place in my equipment bag. You can see images taken with the EF 16-35mm f/4L IS lens and the EF-S 10-18mm f/4.5-5.6 IS lens on Canon's China website.